Bitcoin Press Release: Just launched Crypto Collider is a new and unique, first-of-its-kind Bitcoin Game played with skill and strategy. 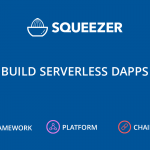 The game features a transparent “GameChain” ledger and supports most popular digital currencies including Bitcoin, Dogecoin, Peercoin, NXT, Primecoin, LTC and more. 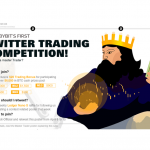 It is fun, innovative and an excellent multi-functional hedging tool / trading platform. 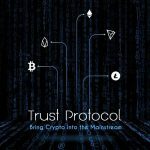 Crypto Collider presents a completely new way to increase and/or leverage Bitcoin’s value without affecting its price. It is a game that provides trading utility while also being a fun and entertaining way to hedge, socialise and make profits. Collider has been featured in the official Adobe Flash Showcase. Collider is a peer-to-peer game so fees are generated only as transfer fees when coins are passed between players as a result of game-play. Play occurs with a variety of high-quality industry leading cryptocurrencies which allows players to win, trade and hedge between their different coins as their strategies play out. 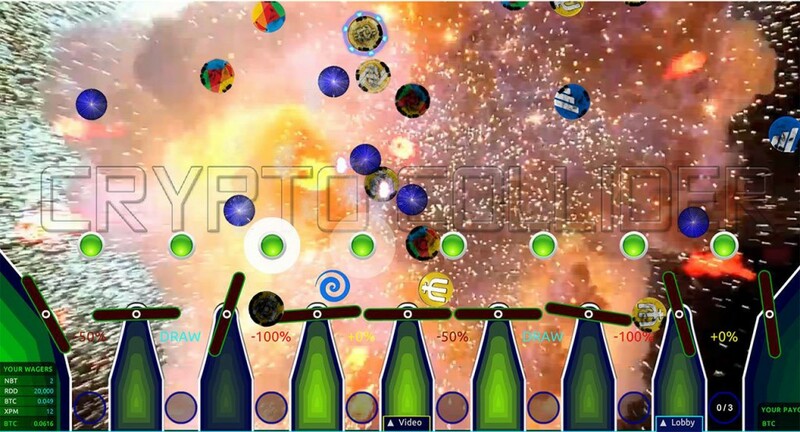 The game takes place in a virtual physics world where crypto coins take on a virtual physical presence as they enter the Collider Arena in the precise sequence, location, velocity, angle and spin created by the players using their mouse or touch-screen. Each “coin-throw” has a different amount staked on it. The sum dollar value of that throw determines its in-game “weight” in both the physics calculation (ie. influence on the game objects) and percentage of winnings (when they win). The end result is a first-of-its-kind Bitcoin skill based hedging game that is exciting and unpredictable while also fair and winnable with many second and third chances to profit. Users simply deposit some of the coin they would like to hedge OUT of and play with that coin in many little pieces, just not all at once, and keep playing as long as they can while playing only with that coin type. Once it’s all gone, whatever they have won in that time in other coins, is effectively what they have hedged their original deposit into. The game points they earn playing can also be converted into Collider Coin, a core product of the game that unlocks special features and strategic ability. Collider Coins can be played in-game for strategy but can never be lost and generate a percentage from every game fee for every holder. Crypto Collider is easy to get started and difficult to master. Player’s winning percentages tend to improve over time with practice and understanding. 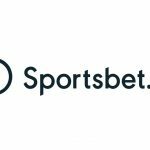 Ask questions and watch replays frame-by-frame from the beginning to really understand what each player has attempted and who was successful. Collider Coin’s can be played but never lost, they are a specifically engineered game strategy tool with many unique and invaluable properties. 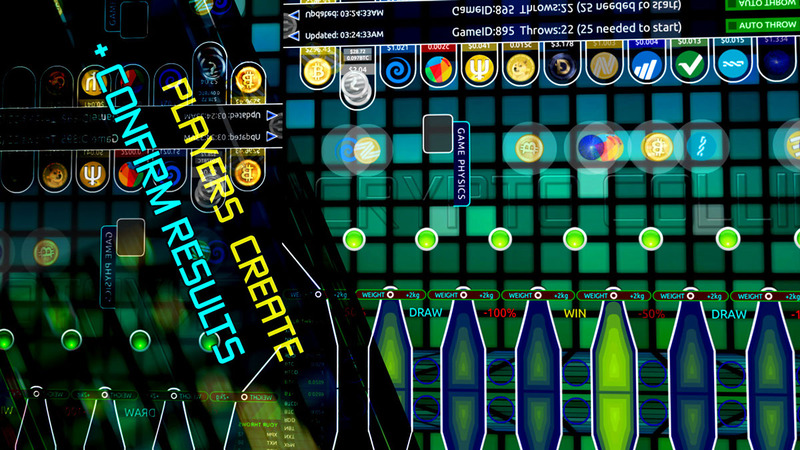 Players can experiment with Collider Coin to find more ways to improve their rate of success. Learning Collider is similar to any skill based game based on the laws of physics and predicting opponents moves. It’s a first-of-its-kind “E-Money-Sport”. Inspired by Bitcoin, Collider uses open source decentralised client-side physics code as a logarithm to create and confirm all results with complete transparency. Each game creates a chain / record in the resulting ‘GameChain’, which is a permanent public ledger of all game activity with many similarities to a blockchain. The game itself is the visualisation of this data. When replaying and watching a game players are both visually and mathematically confirming its results with other players at the same time all seeing the same precise movements. 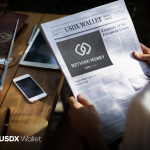 This creates a dynamic, exciting game with a new higher level of transparency, fairness, opportunity, innovation and entertainment. The innovation continues with a spectacular user-driven background music video feed. Payers can enter the game and press the “Video” and then the “Play To Sync” button and enjoy this simple yet ingenious feature. Sharing, music, culture and entertainment are intertwined into the game experience as players create, watch and comment while playing and watching their favourite music videos in the synchronised background video display (powered by youtube). Players can adjust the video volume, size and visibility and also play their own choice of video (on their machine only) instantly at any time. 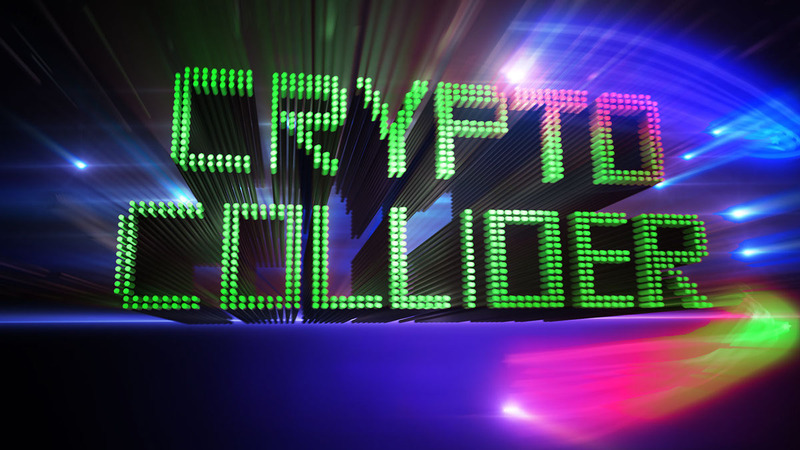 Crypto Collider is also a great tool for monitoring industry news and market data. A news panel aggregates multiple major Bitcoin news feeds and data on all supported coins including price, difficulty, supply and hash rate are quickly accessible via the coin-info panel. Collider provides a sleek gaming experience that also has some pretty powerful market monitoring capability. Crypto Collider supports the majority of leading cryptocurrencies, and has been quietly refining and innovating with a small team dedicated to creating a good experience; the most fun, fair, innovative, and useful game in Bitcoin. A unique creation with many benefits for crypto traders, competitive gamers and mainstream gamers alike with many plans for the future. Crypto Collider is the source of this content. Virtual currency is not legal tender, is not backed by the government, and accounts and value balances are not subject to FDIC and other consumer protections. This press release is for informational purposes only. The information does not constitute investment advice or an offer to invest.